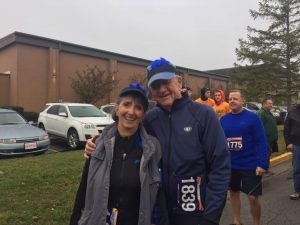 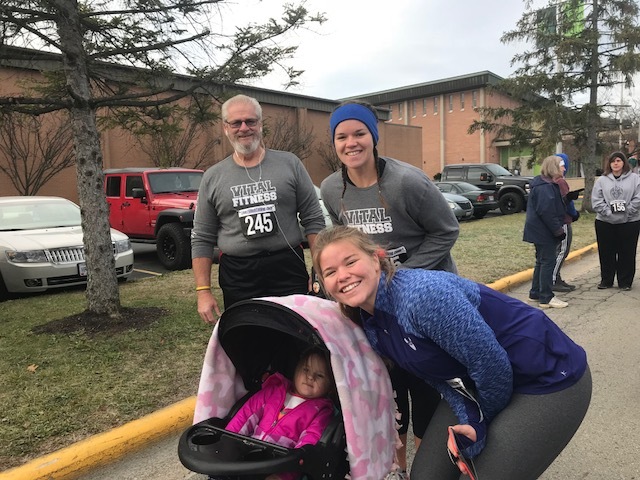 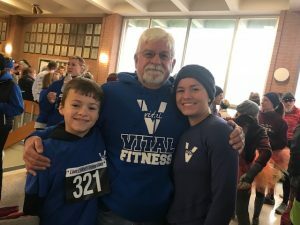 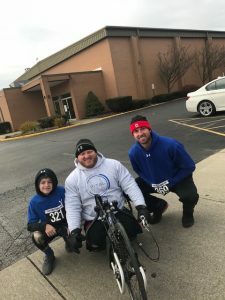 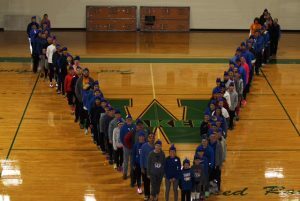 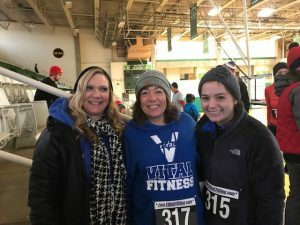 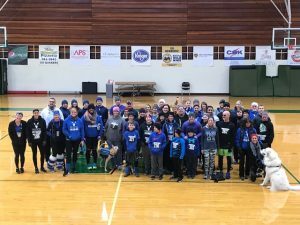 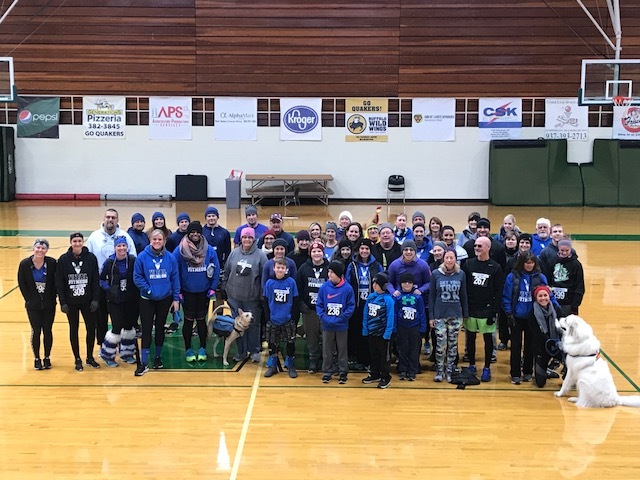 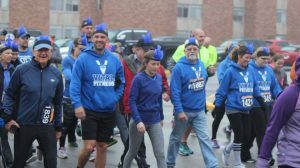 2017 Thanksgiving Day Turkey Trot #teamvital! 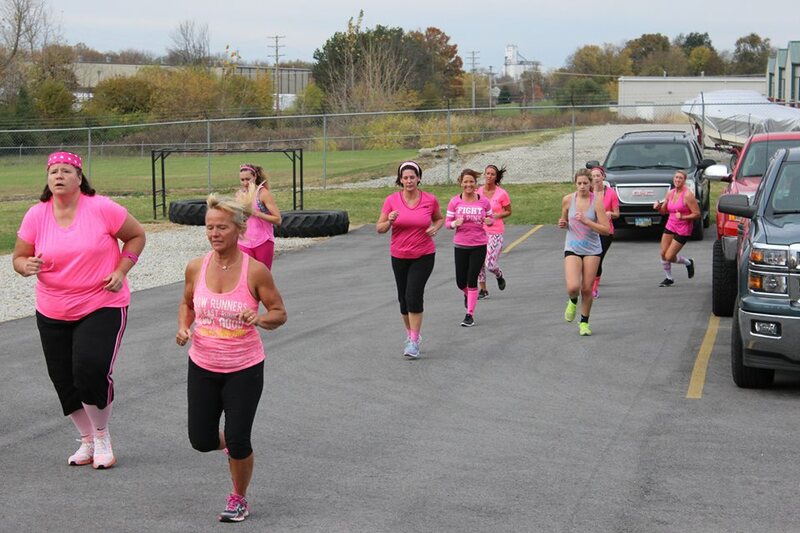 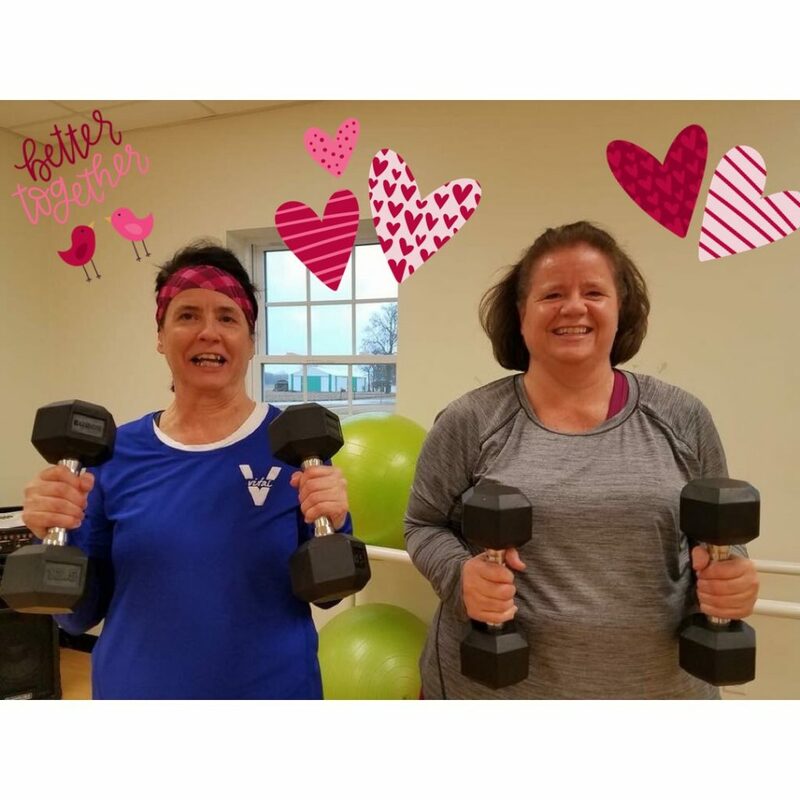 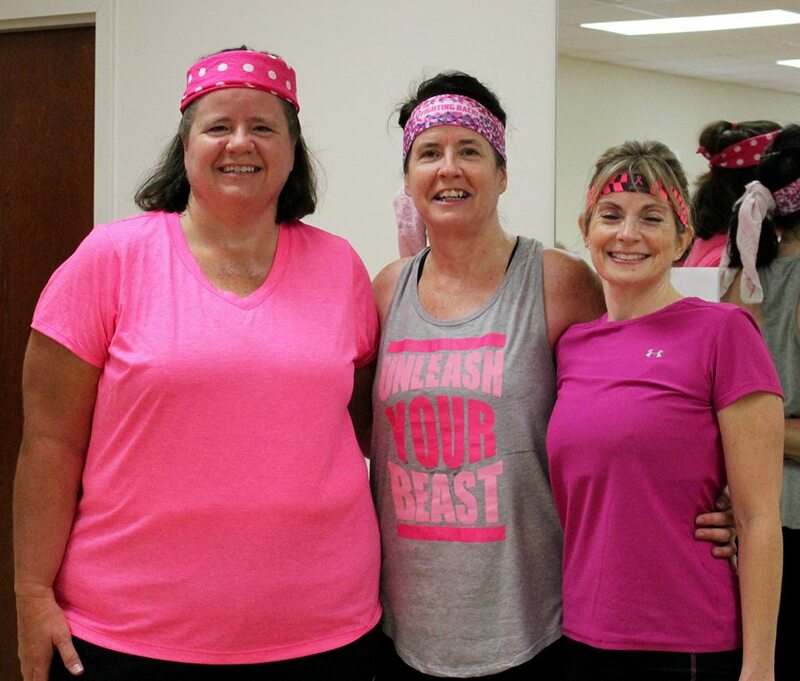 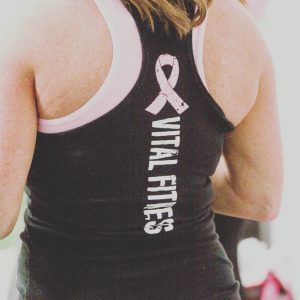 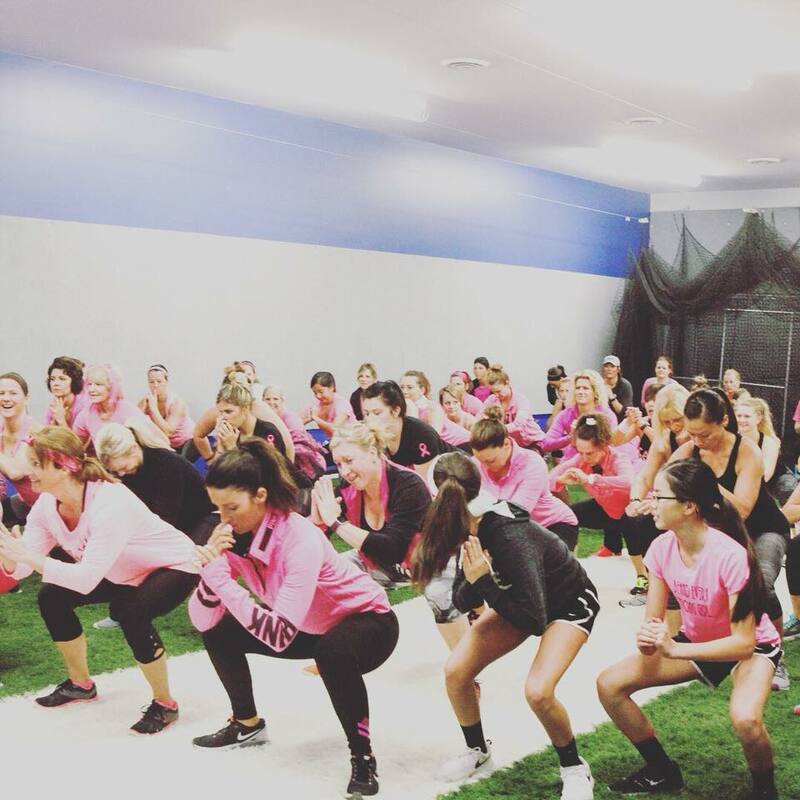 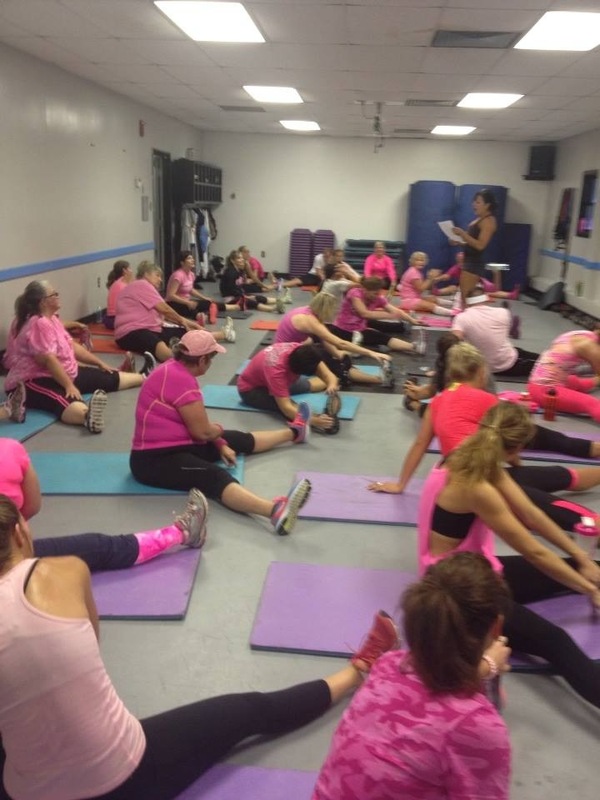 2017 Breast Cancer Boot Camp, over 70 came to sweat with #teamvital! 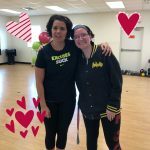 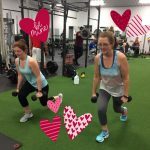 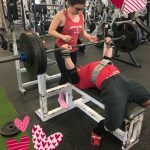 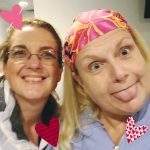 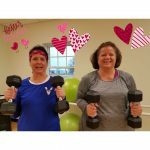 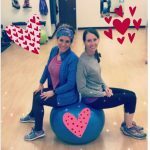 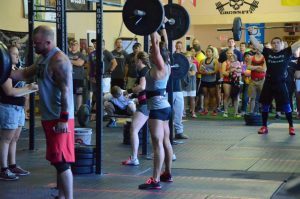 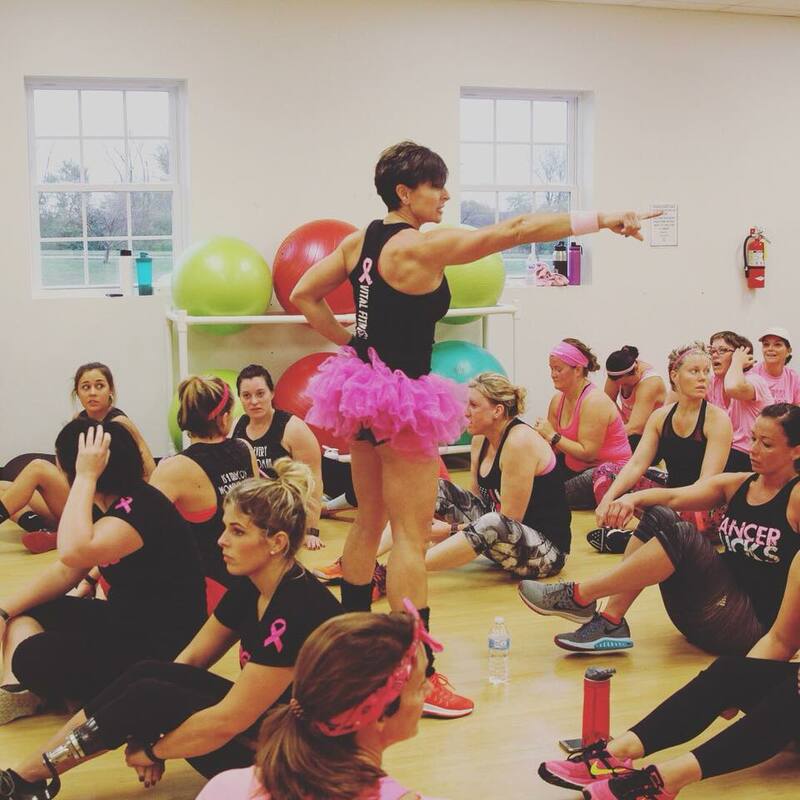 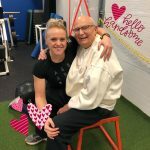 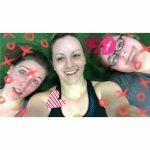 2017 BREAST CANCER BOOT CAMP! 2017 Pancreatic Cancer Awareness Community Event – over 50 in attendance! 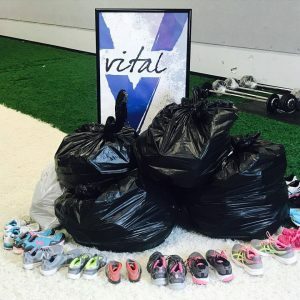 2017 First Annual Shoe Drive, Over 175 pairs of shoes donated to Clinton County schools! 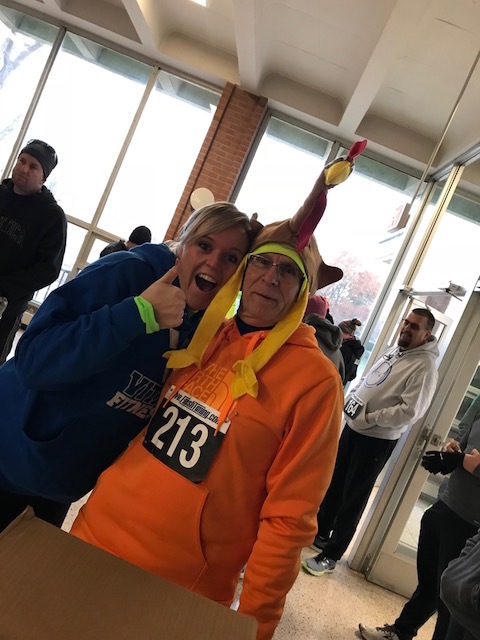 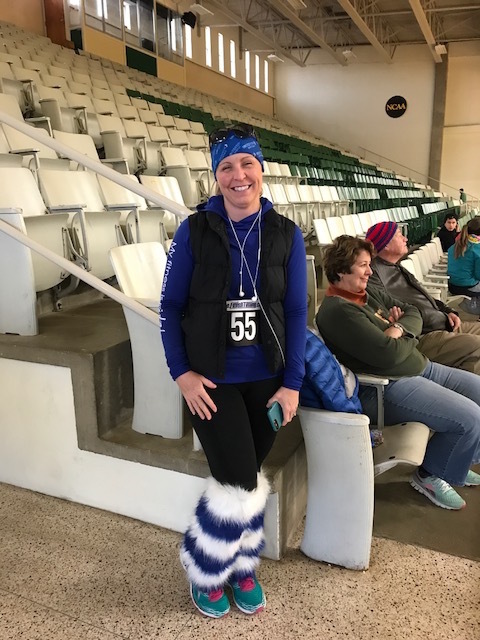 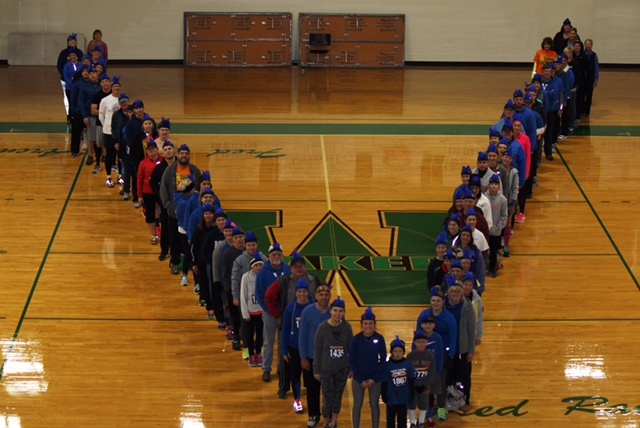 2016 Turkey Trot! 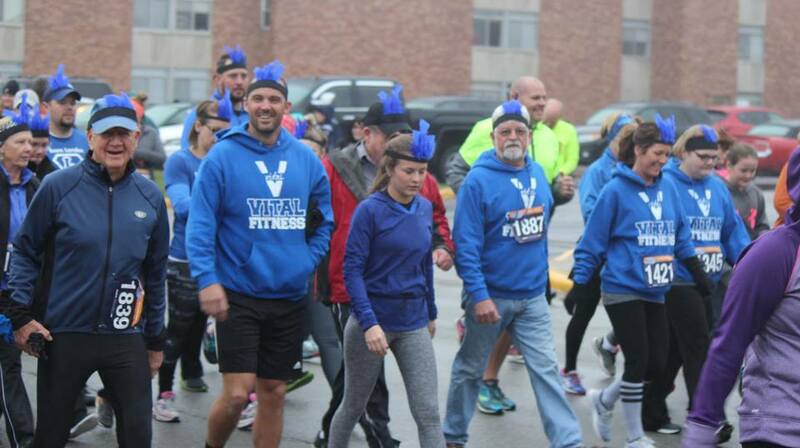 Over 100 joined us, in their feathers! 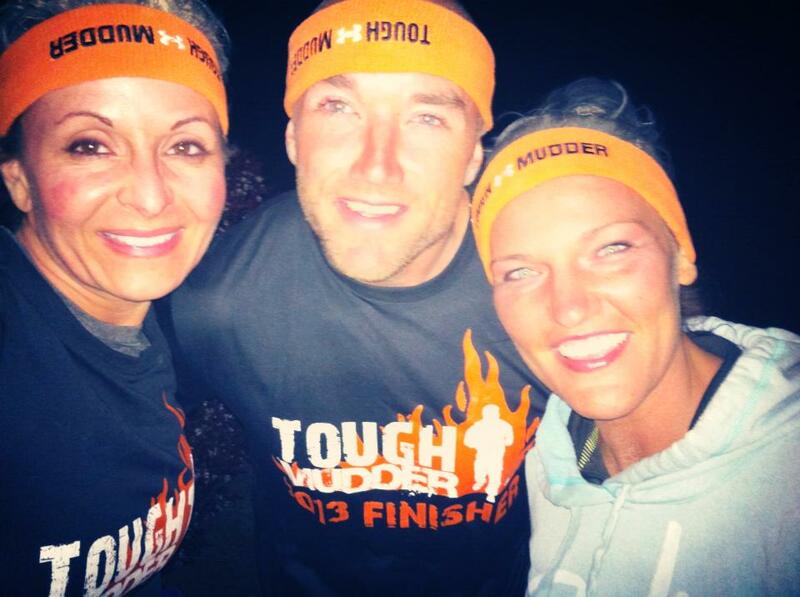 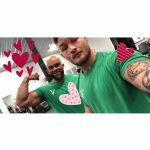 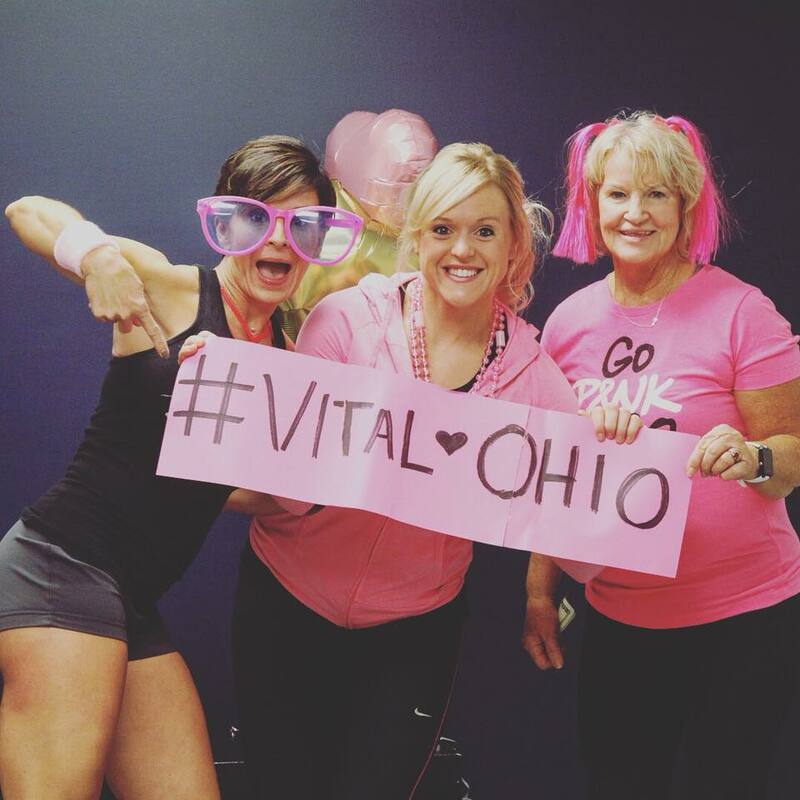 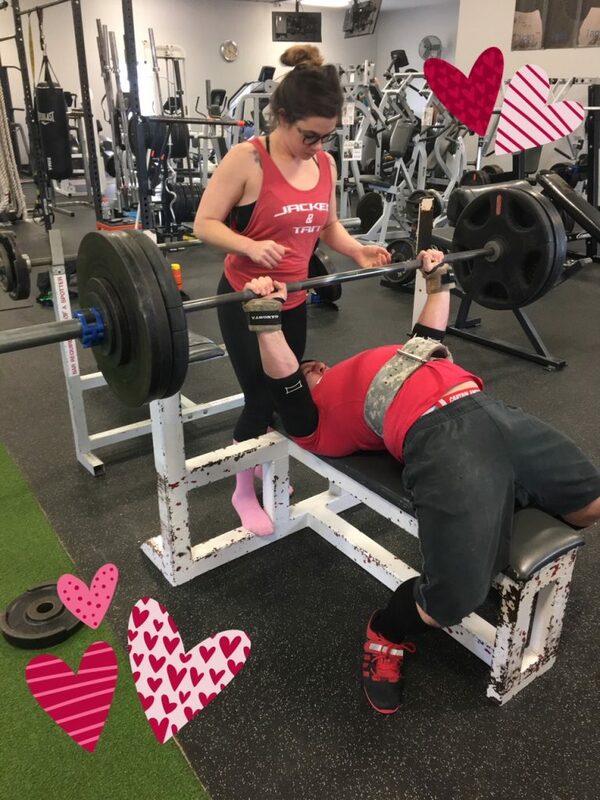 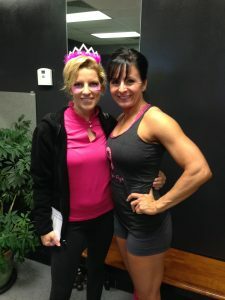 Way to go #teamvital! 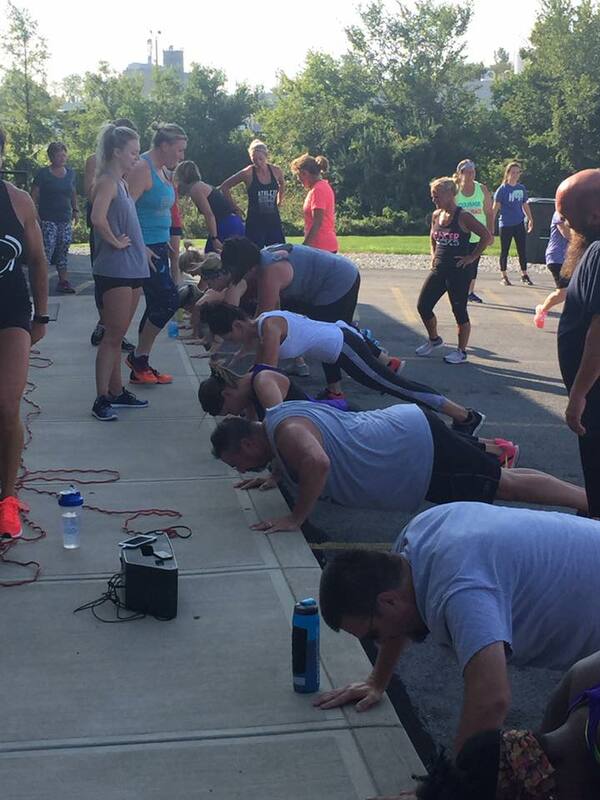 2nd Friday Summer Cardio Series! 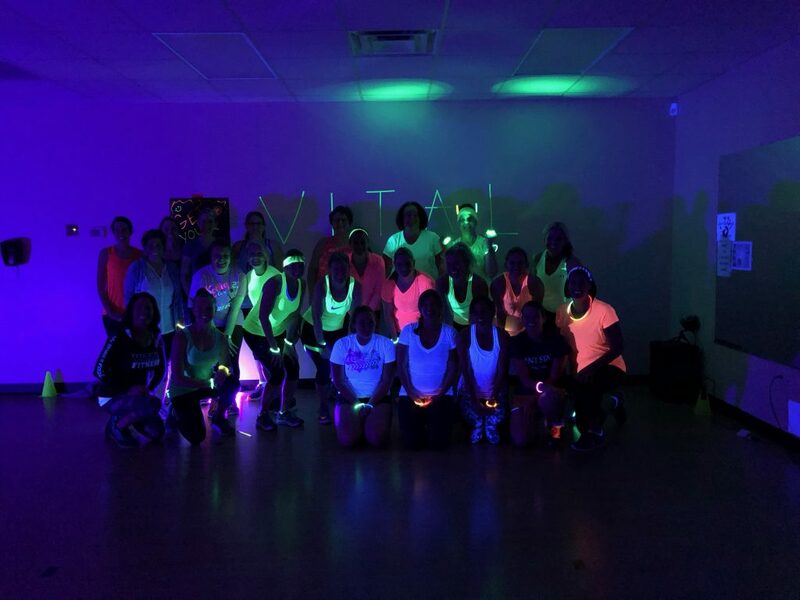 These classes ended with a bang! 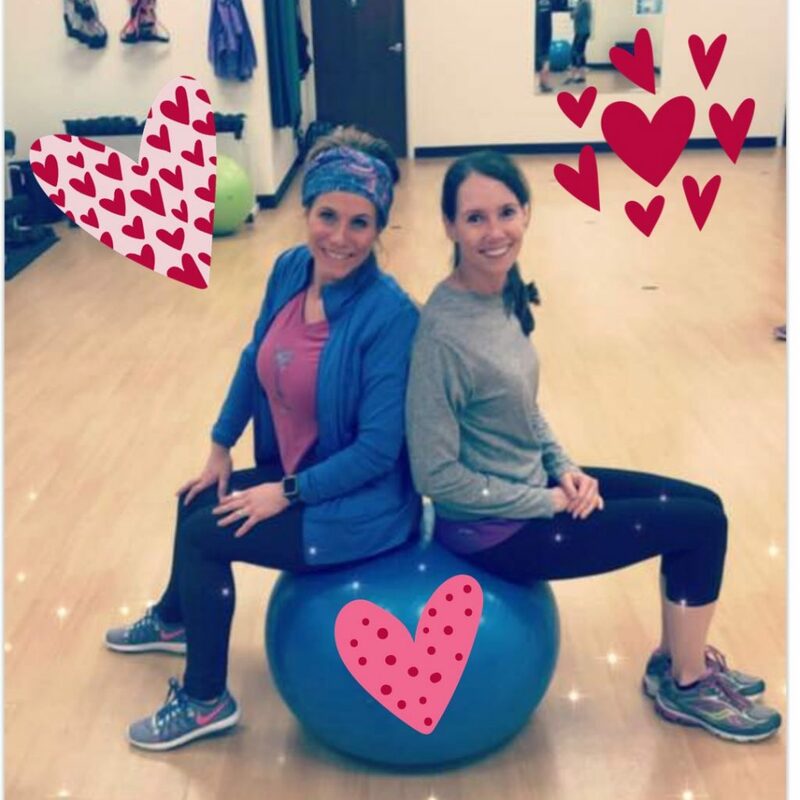 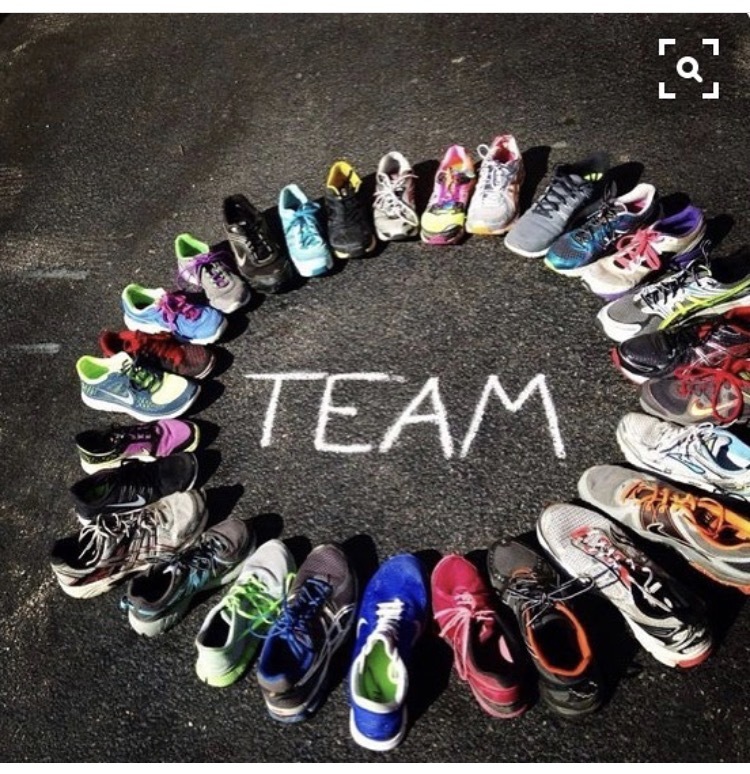 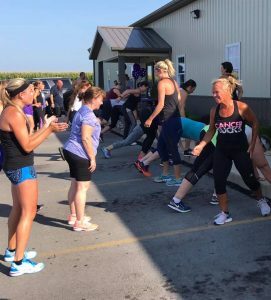 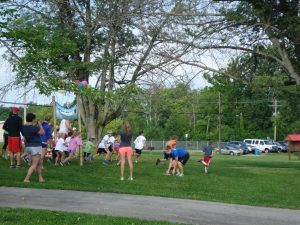 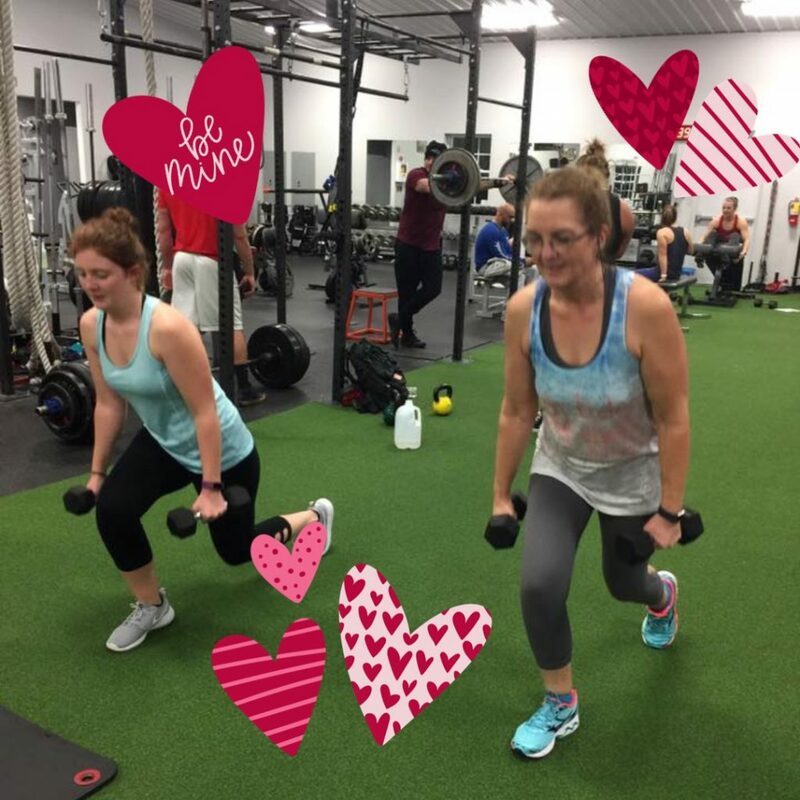 Offered the second Friday night of the month in June, July and August more than 30 people always rallied for this awesome workout! 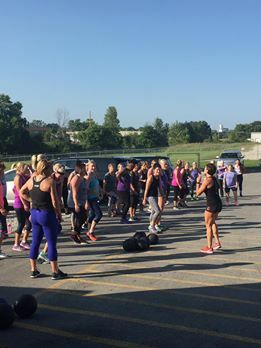 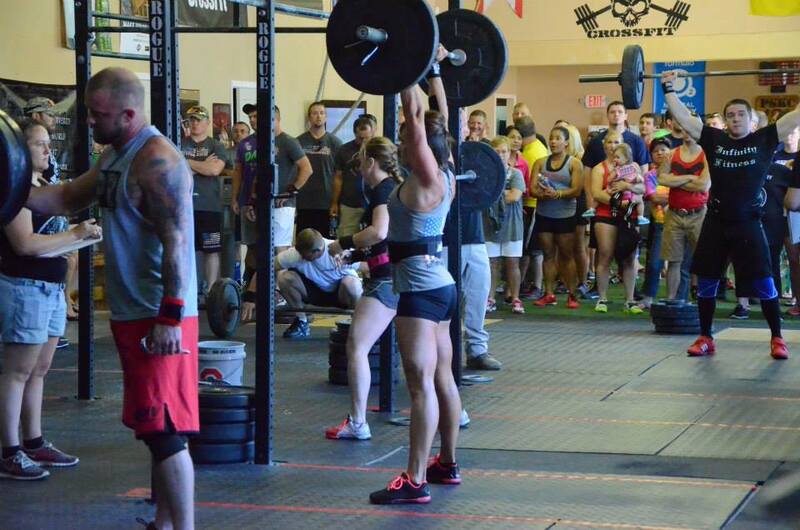 We will be back next summer for another round of this cardio series! 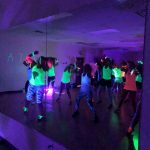 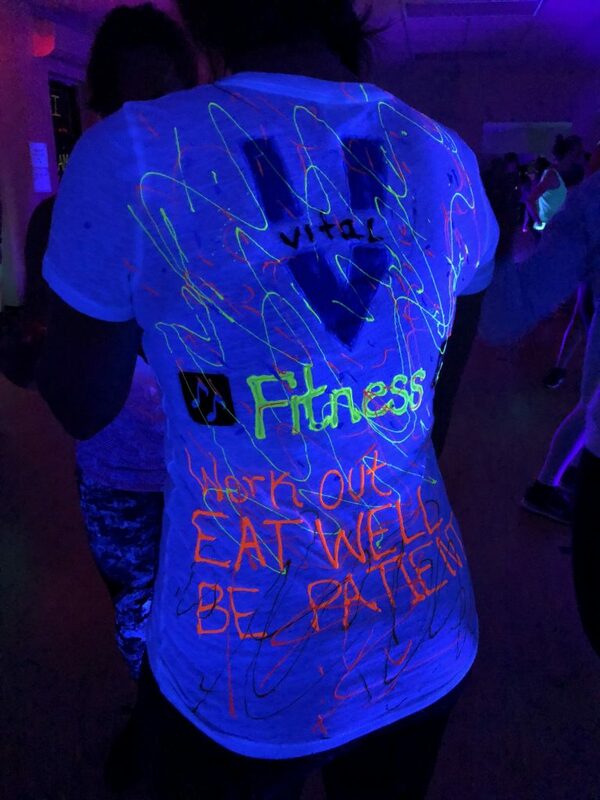 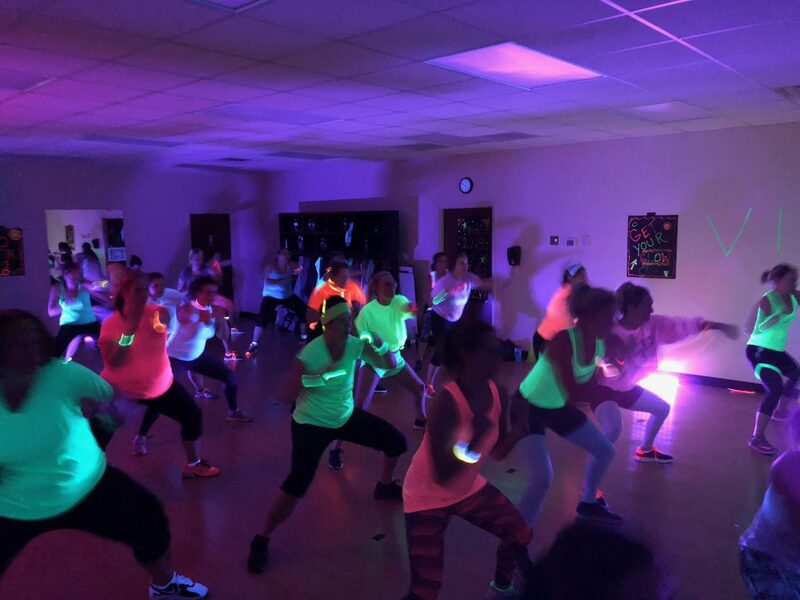 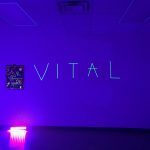 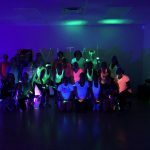 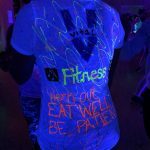 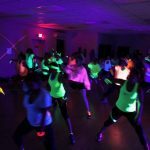 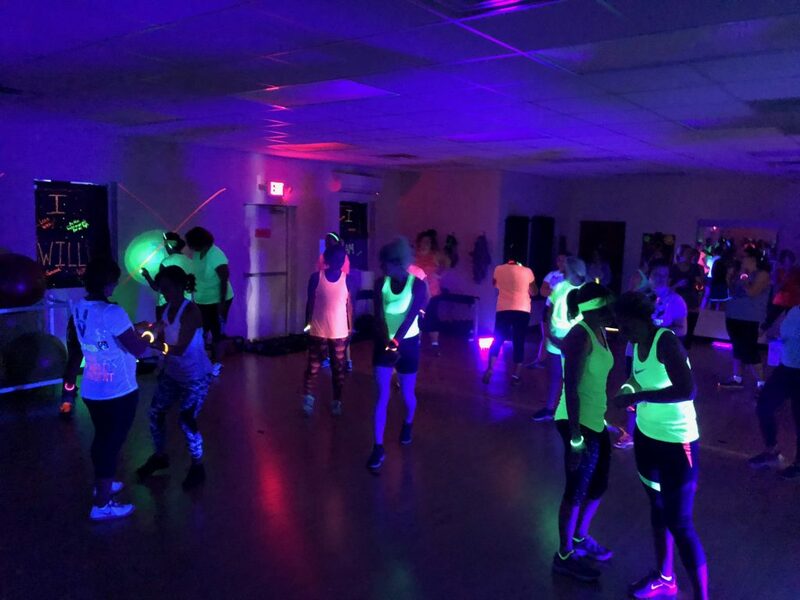 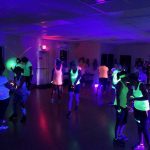 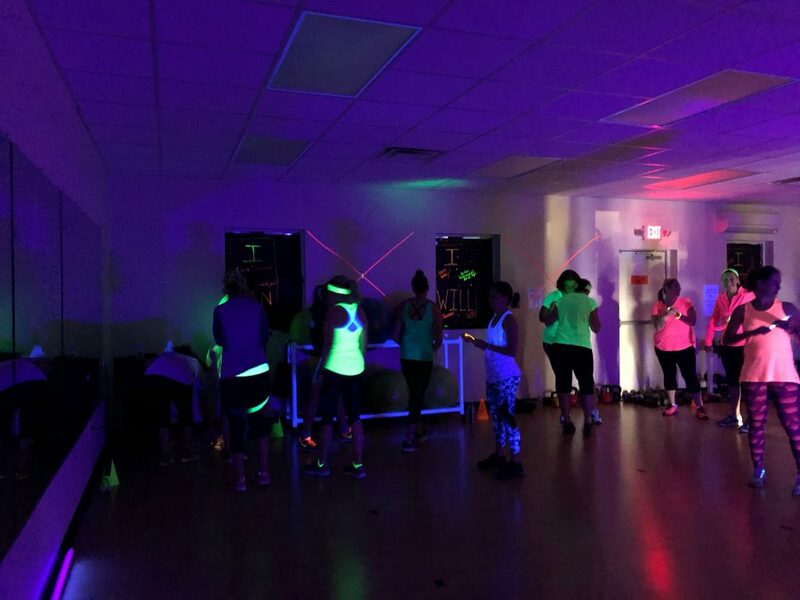 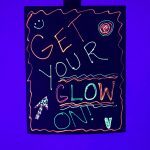 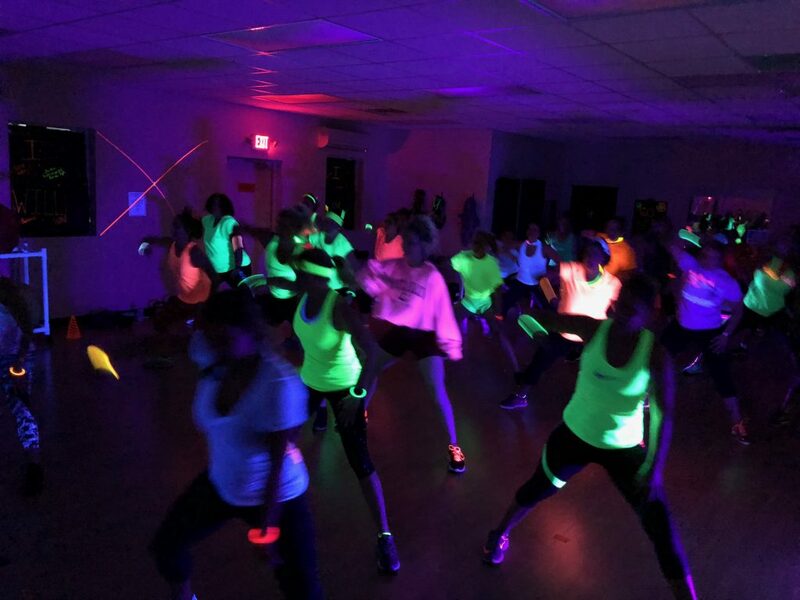 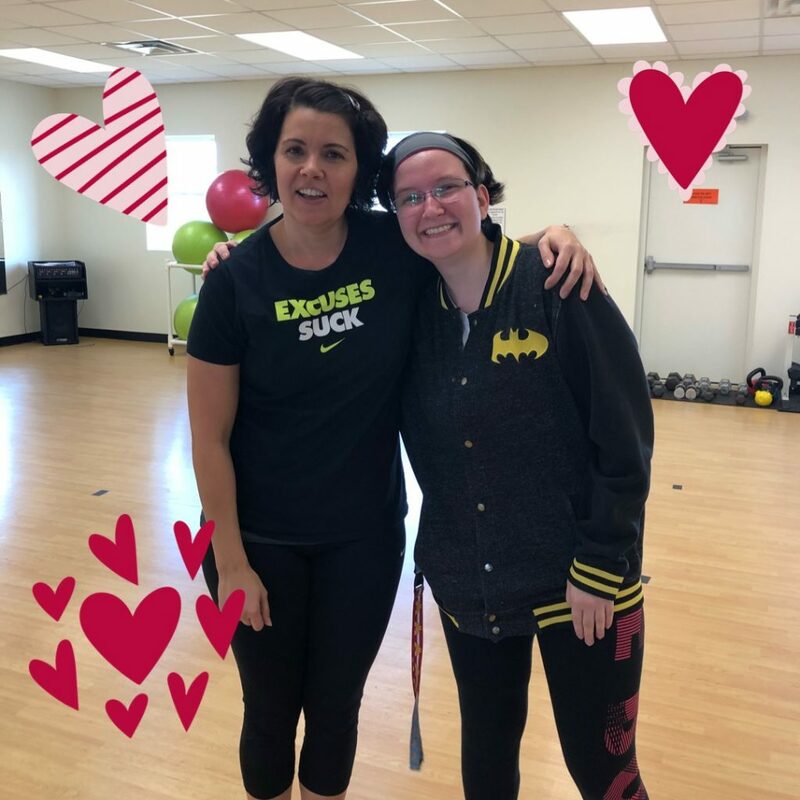 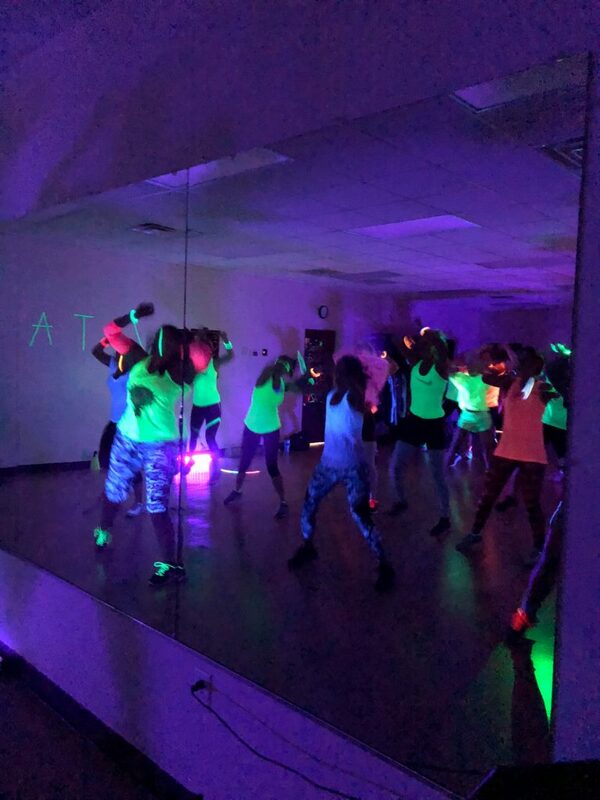 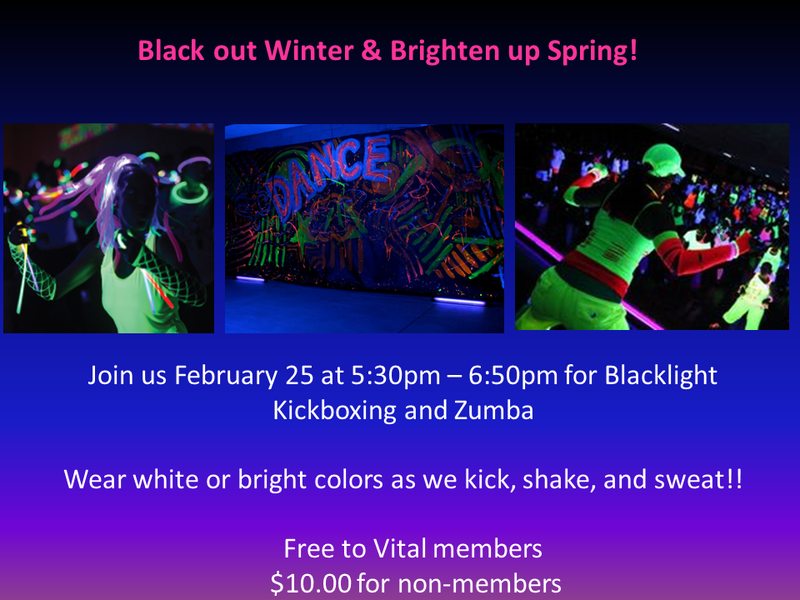 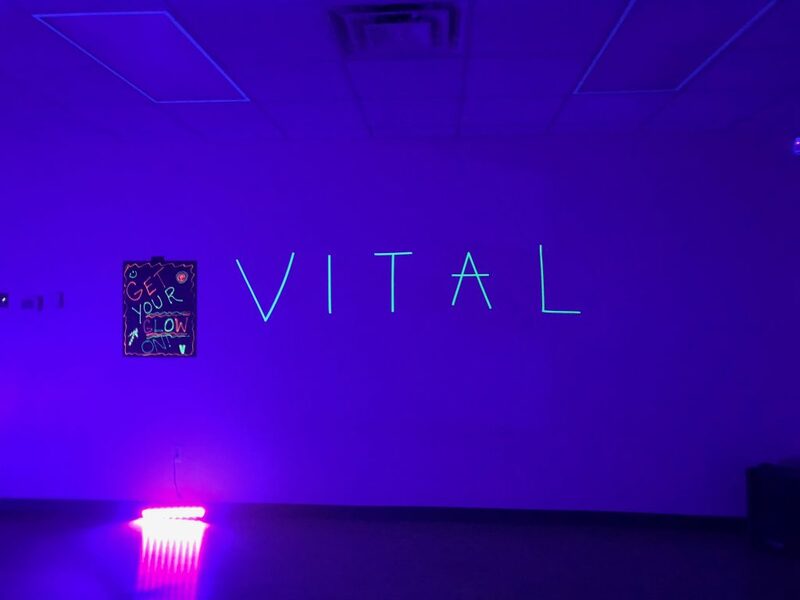 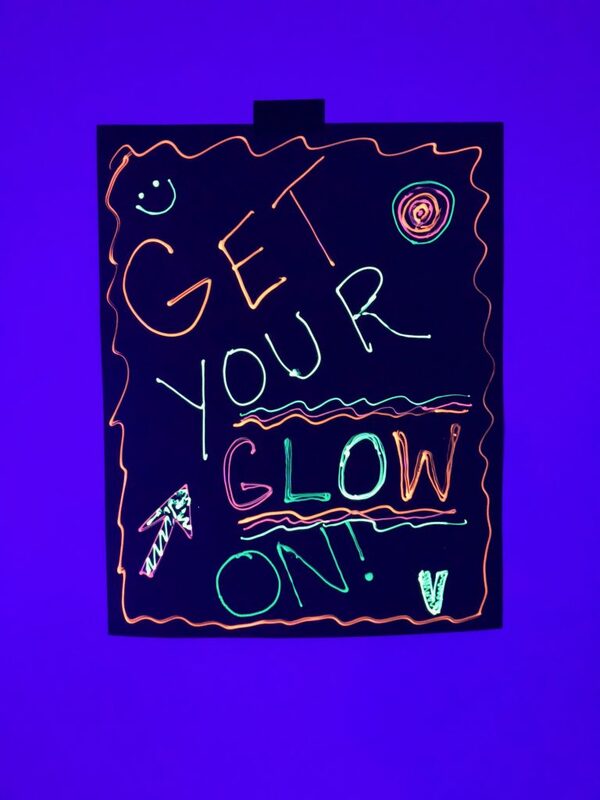 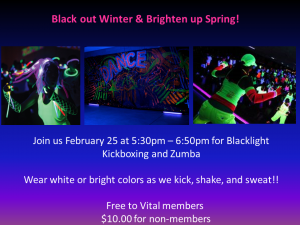 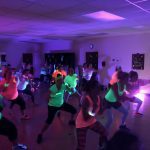 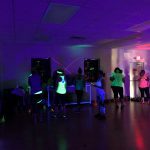 Black Light Zumba Special – Sold out event for both Vital members and the community. 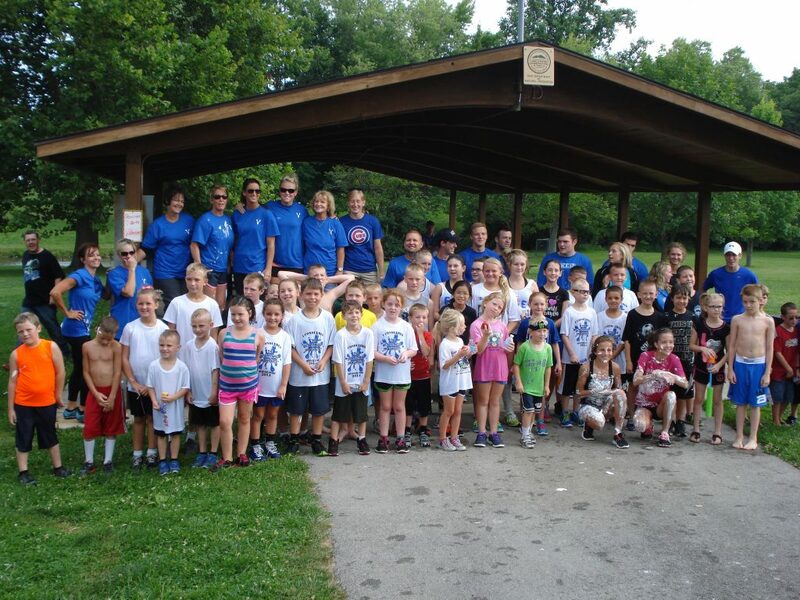 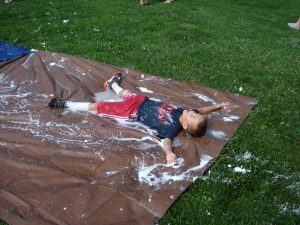 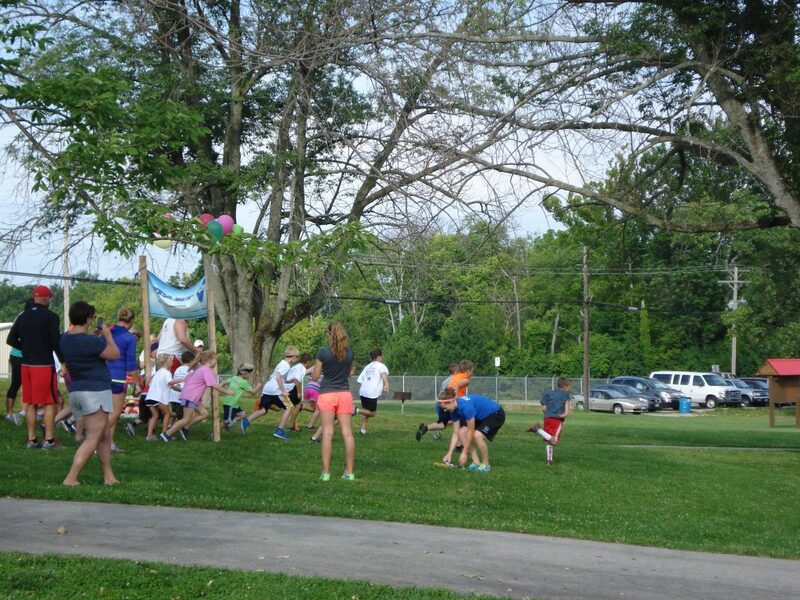 Pictures from our 2014 KIDSfit Splashtastic Event! 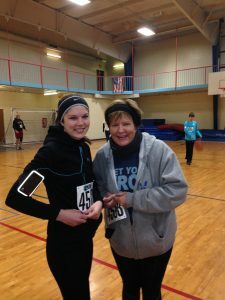 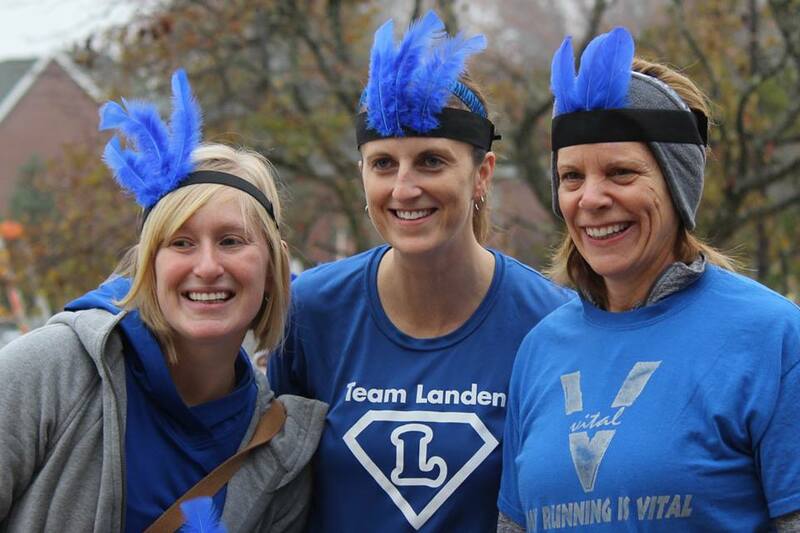 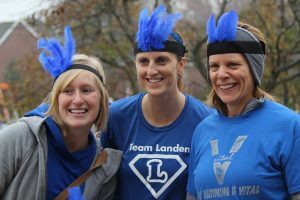 Some of our favorites gems during the Turkey Trot 2013. 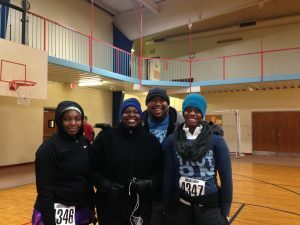 Michael from the “Biggest Loser” ran with us! 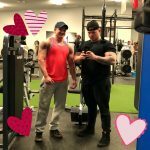 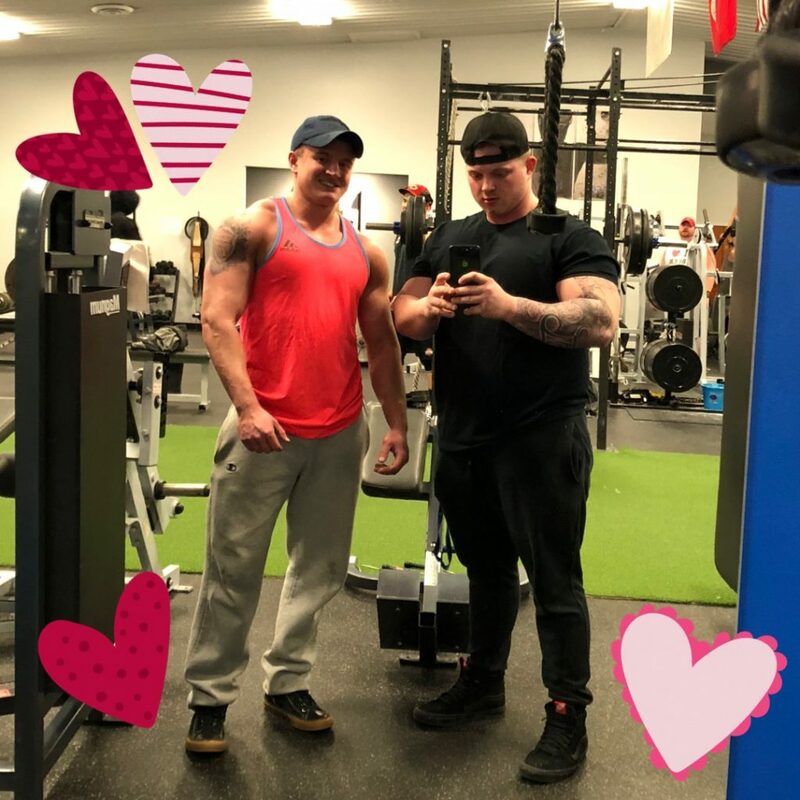 Thanks for being a part of the Vital Team Michael! 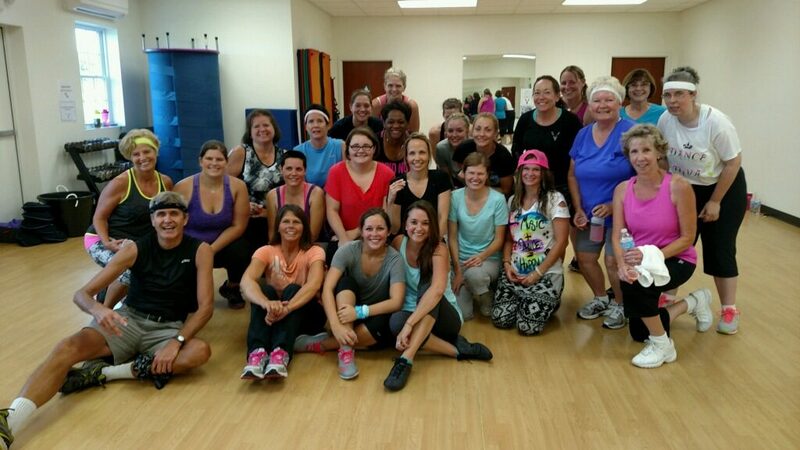 Thanks for joining us Amber!